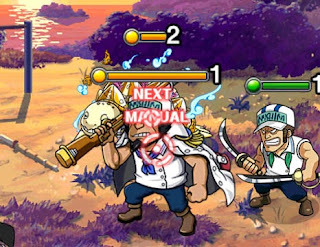 Gear 3rd and Whitebeard-Teams will easily win when paired with useful units. 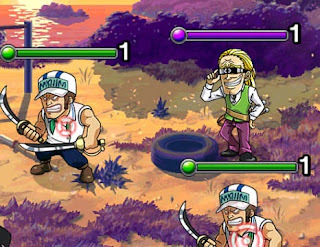 Heavy hitting specials and ATK! 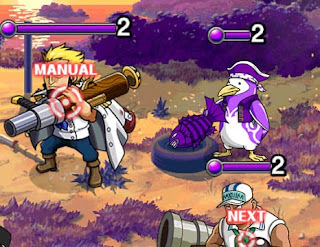 Even easier when Mihawks special is maxed. Using Vista gives you high HP and overall balanced stats. 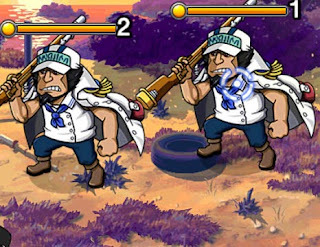 Combined with Nico Robin you can extend your limited Captain effect for ATK and x1.5 your power for 1 turn as a finishing move. Tempo Mirage Nami can block either Helmeppos ATK or even his 10k special. the counterpart to Helmeppo, but has overall high usability for this fortnight special. 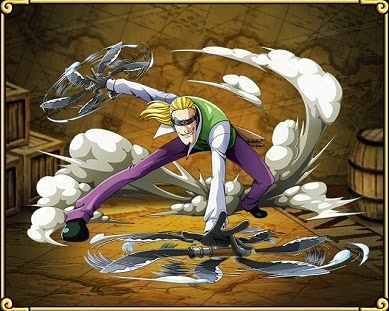 New Coby is a must have in almost any team and especialy in PSY Teams! Boost Orbs effect by 1.5x. Turn delay by Usopp as usual. If you get hit badly anyway. 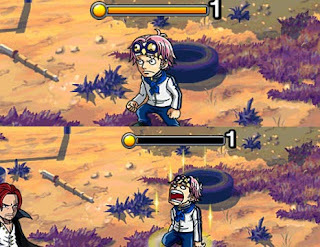 Use Marco to refill HP. Unlucky with Orbs?.. 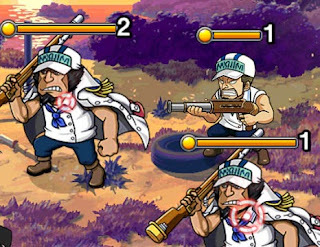 Change your weak orbs with Django to your matching ones and hit coby special ! God of the Usopps, is a must versus all the heavy bosses. Delay all enemies turn by 3. New addition for burst teams. 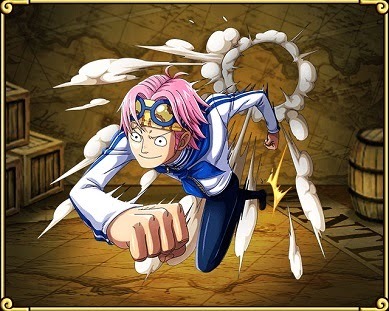 Same rated as GP Usopp. Try to get all matching Orbs and double Orbs effect !!! 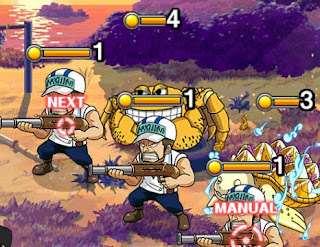 For INT teams only. Enhance your ATK of INTs by 2x for 1 turn. 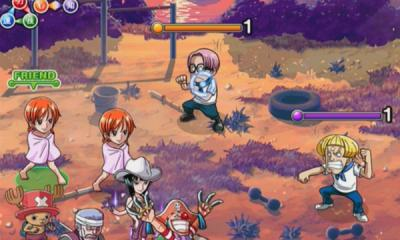 Coby will boost his Attack up for his next move which deals 7.542 damage. As long as he does not hit you, STRIKE him with your heaviest combo. His special will deal less damage, but every turn.